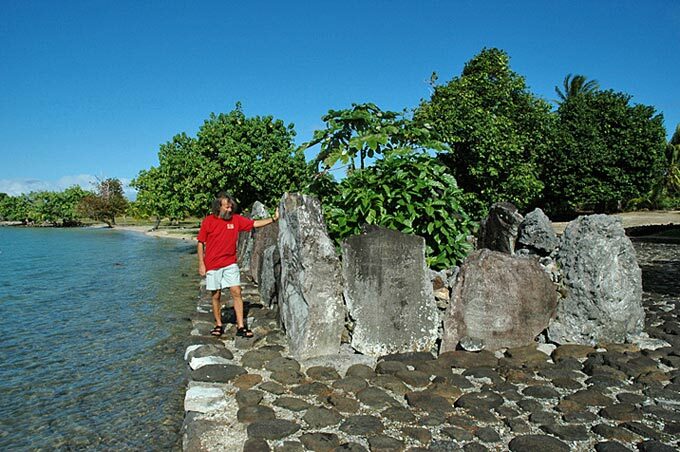 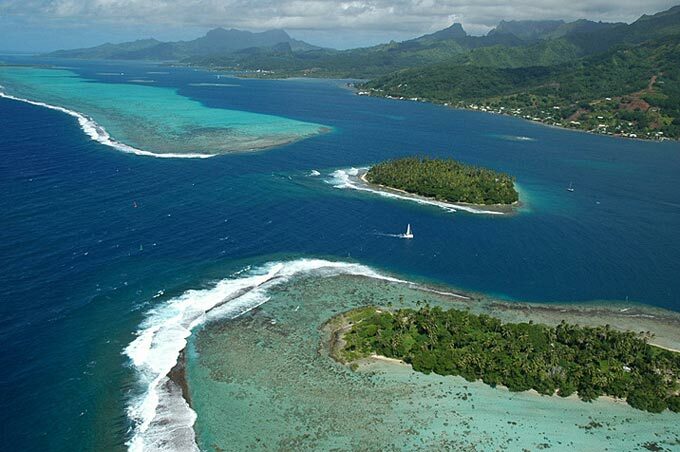 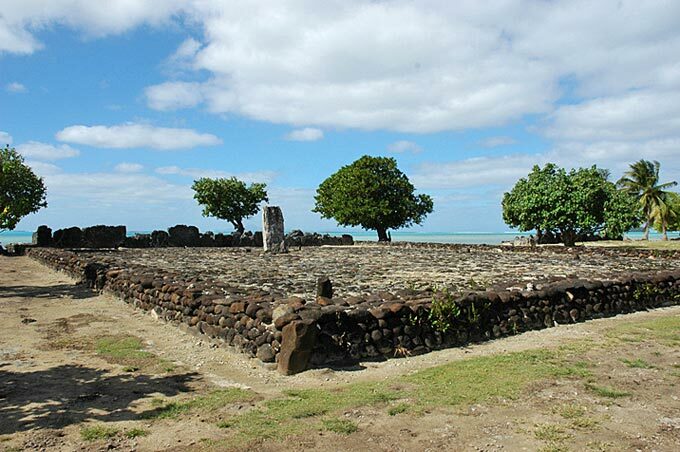 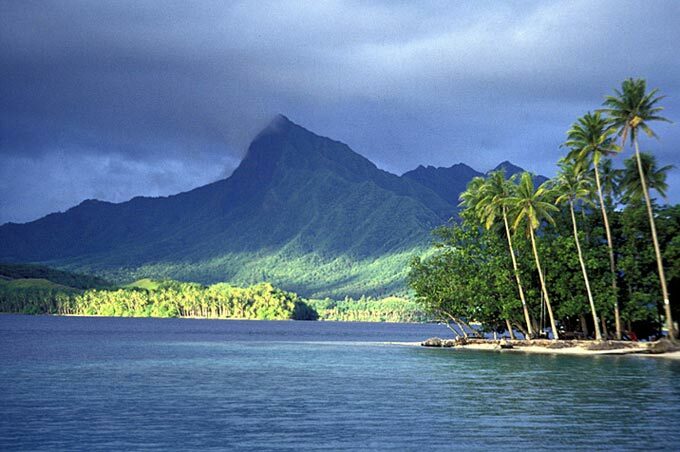 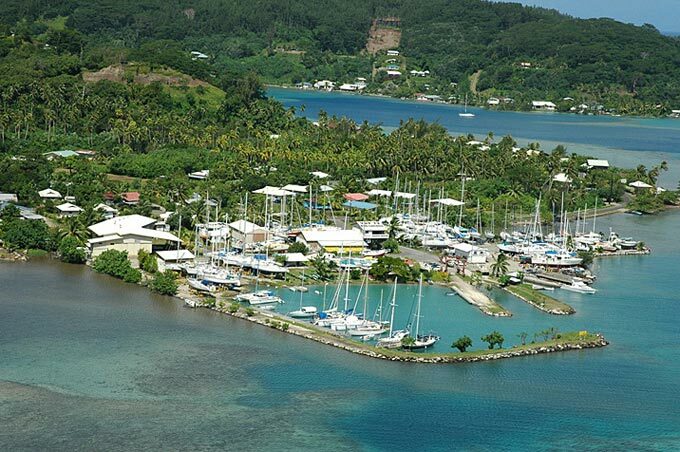 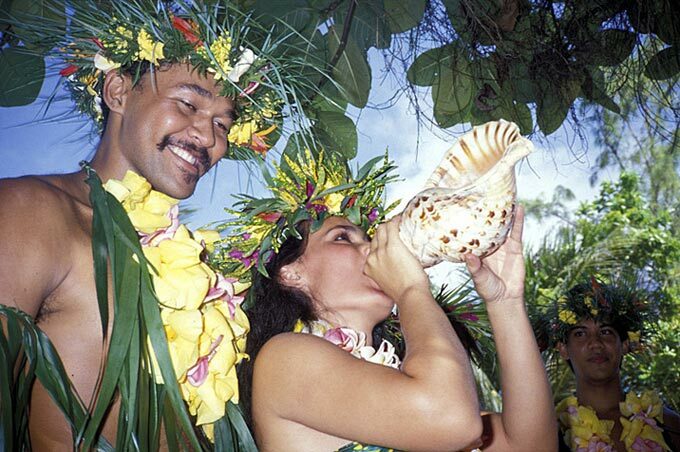 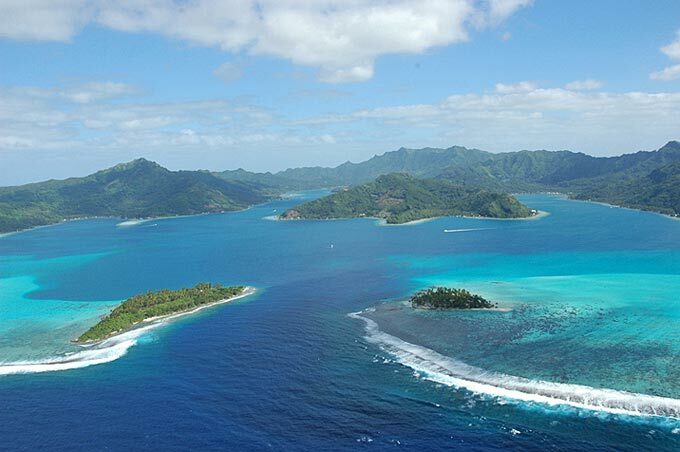 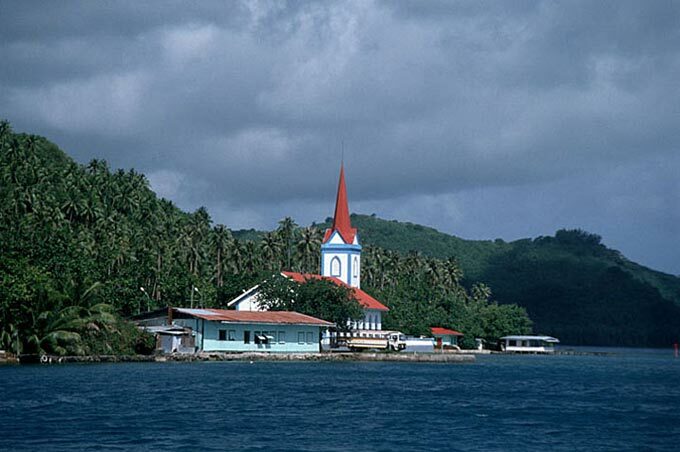 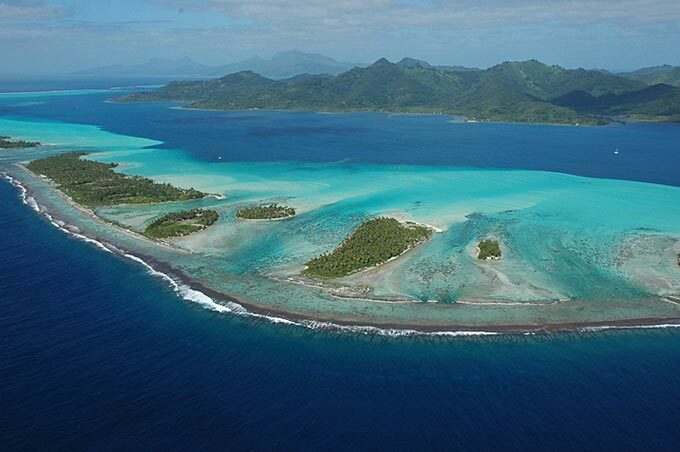 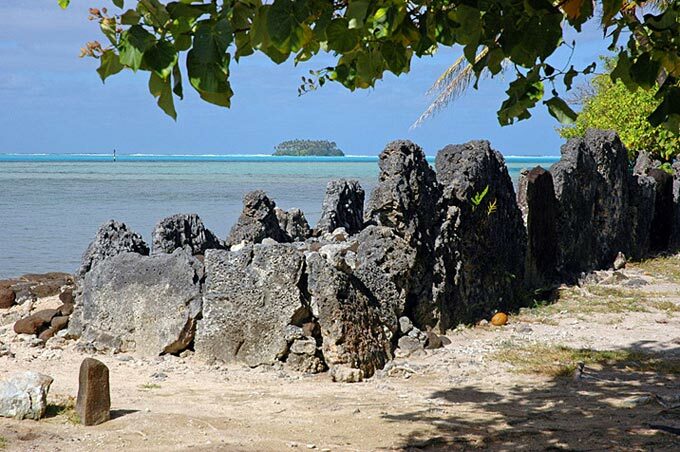 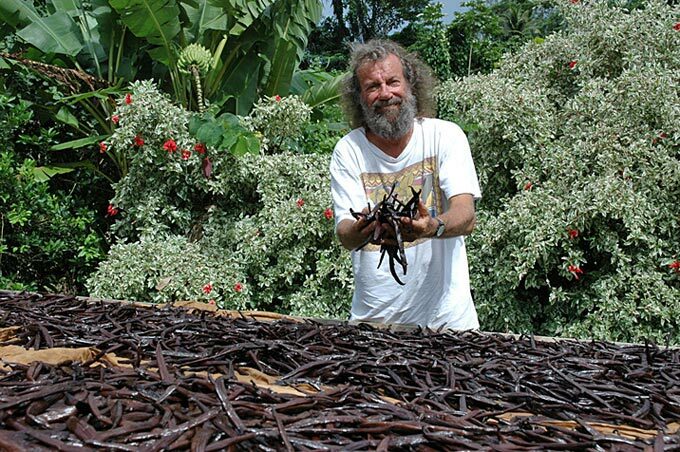 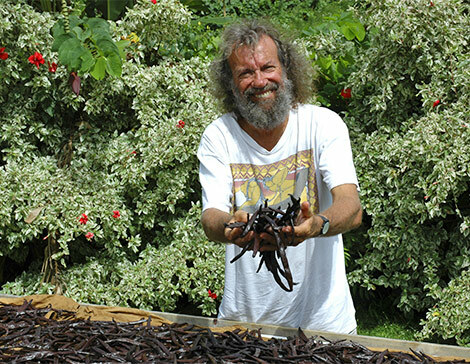 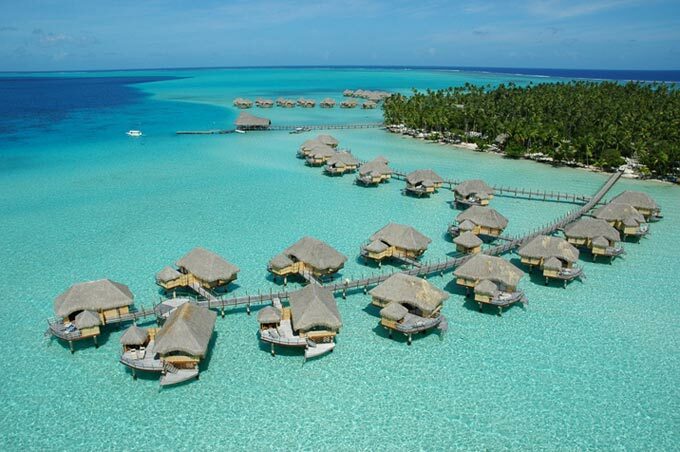 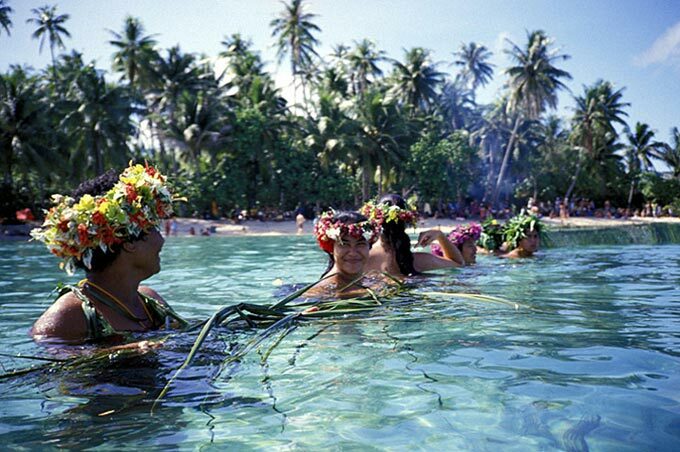 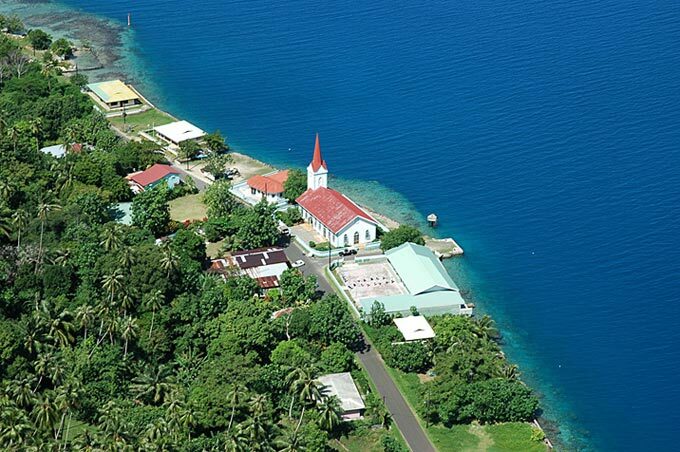 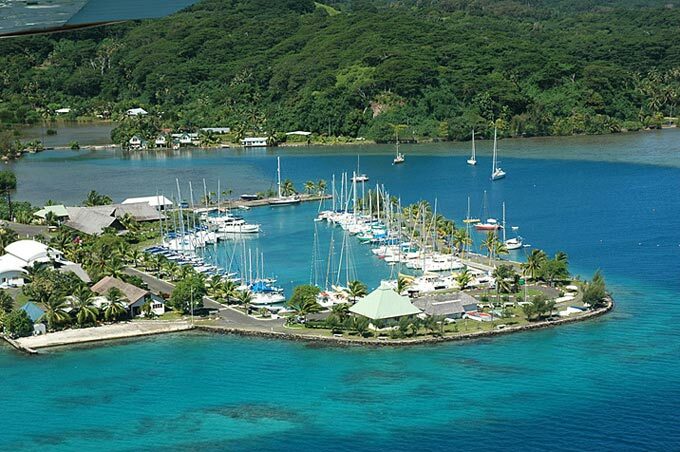 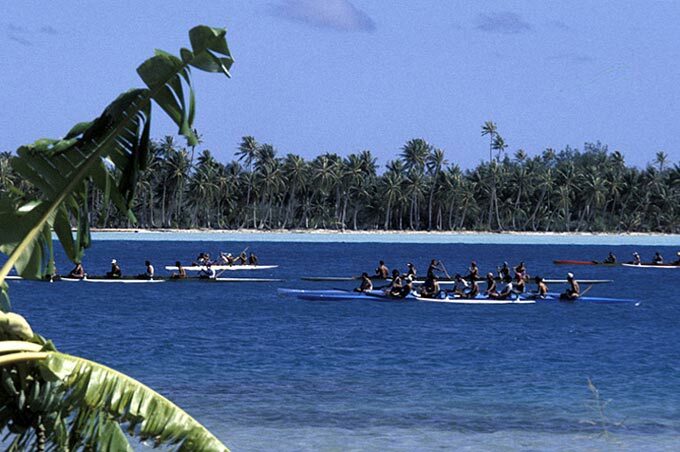 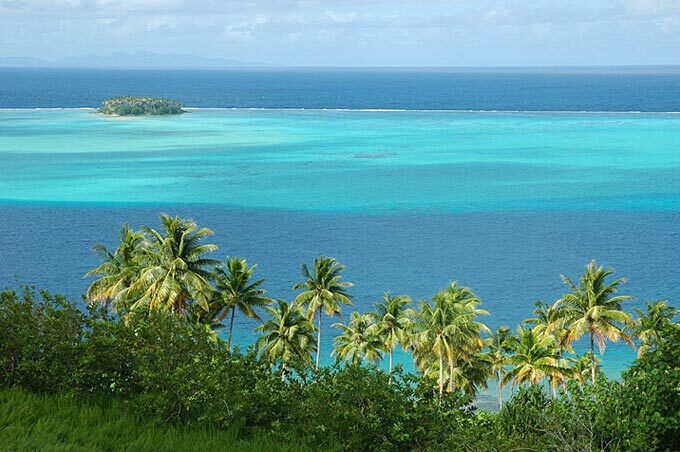 Many long distance sailors have settled on the shores of Raiatea or on those of its sister island, enclosed in the same vast lagoon, the island of Tahaa, famous for the vanilla it grows. 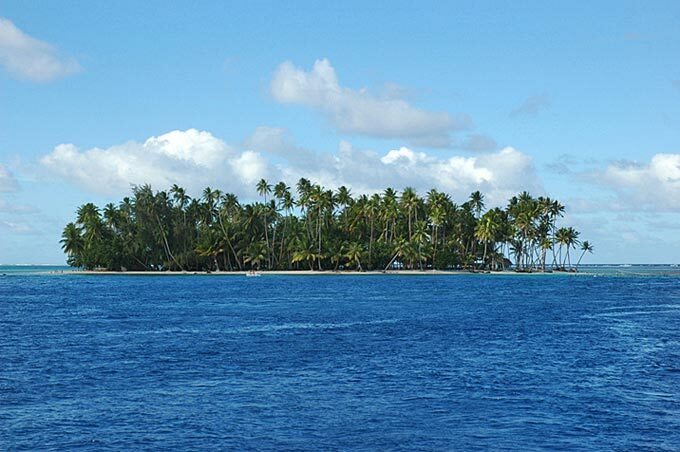 Half way between these two islands, rising from one of the vast reefs, just above water, that clutter this part of the lagoon, until the year 1995, stood a picturesque lone palm tree, planted on an islet, two meters across; this remarkable islet was prominent on the cover of one of my photo albums "Iles. 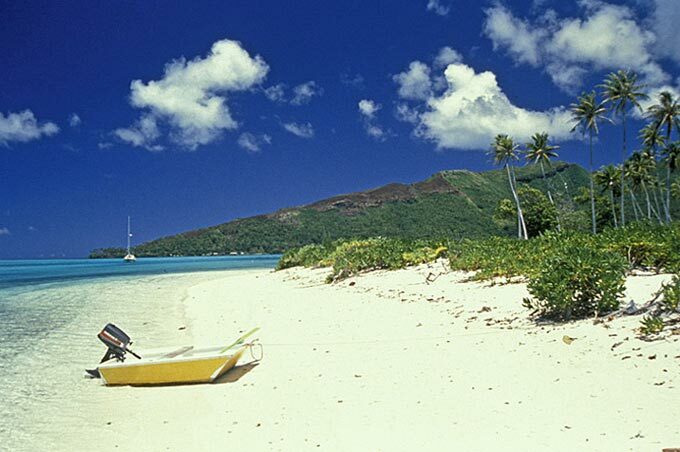 était une fois", and in the titles of the seres of films bearing the same name. 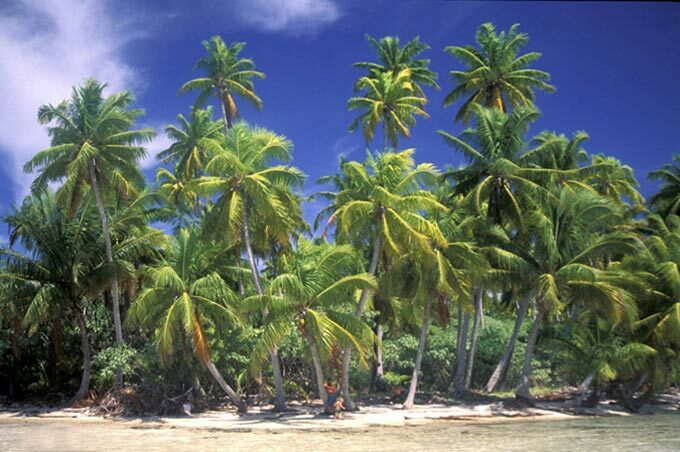 Then a storm took away the lone palm tree. 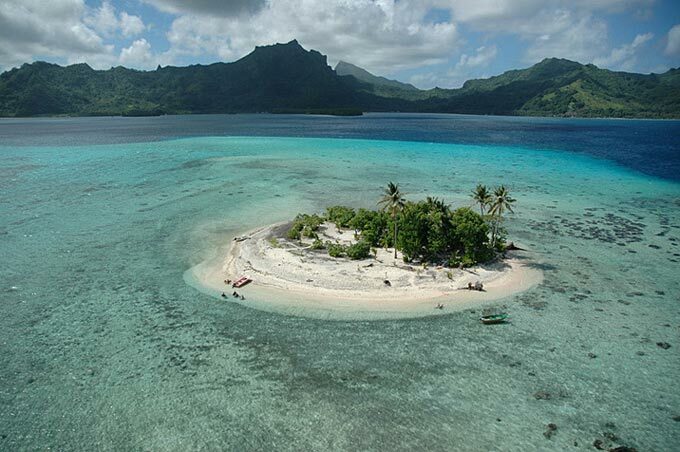 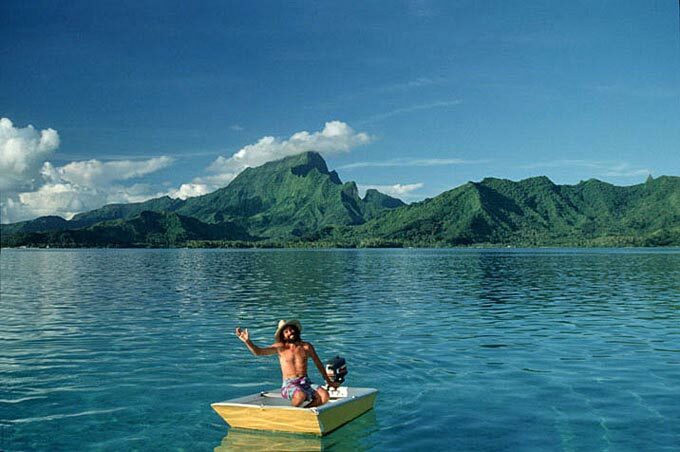 as my crossings sometimes bring me back to Polynesia, I plan, with some cruising friends who now live in Tahaa, to go and plant another coconut tree on this tiny islet!